Luxury sports watches are a tough game. They need to strike a fine balance between to distinctly opposing areas. 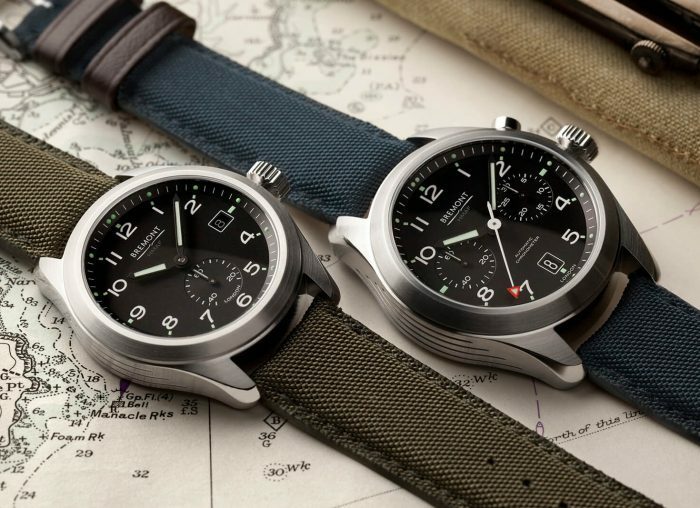 On the one hand you have the elegance inherent in fine watchmaking, on the other you have the kind of rugged look and practicality necessary to survive a little roughness. Yep, it’s a challenge – and the Urban Jürgensen Jürgensen One more than lives up to it. 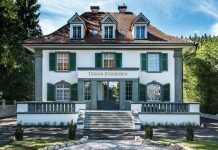 The name is a perfect fit; the Jürgensen One collection of four timepieces – three time-and-date-only, one GMT – marks a series of firsts for the independent watchmaker. 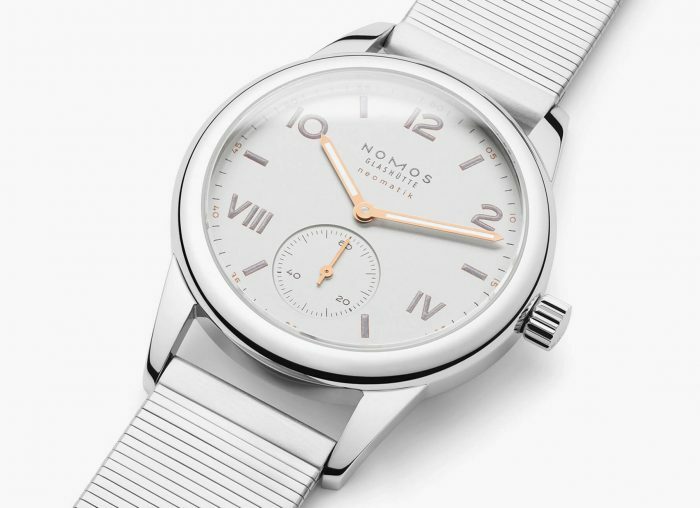 Like Nomos Glashutte this year it’s their first bracelet and the GMT is Urban Jürgensen’s first watch of that type. Most importantly, all four include the watchmaker’s first in-house automatic movements. 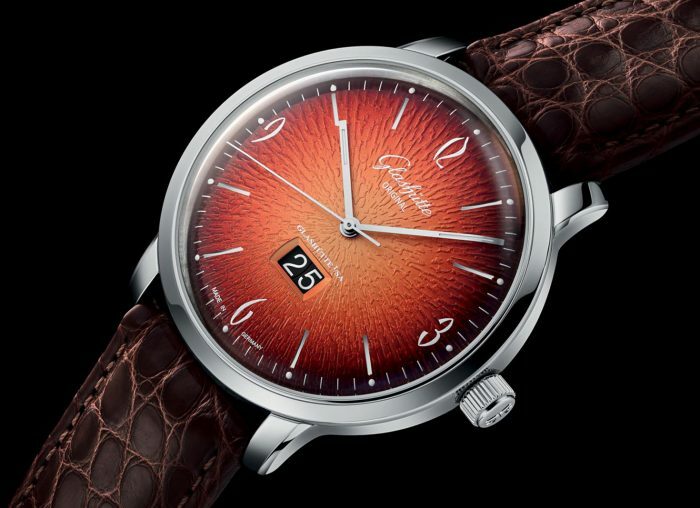 The movement in question for the time-and-date-only is the P.5 automatic calibre. 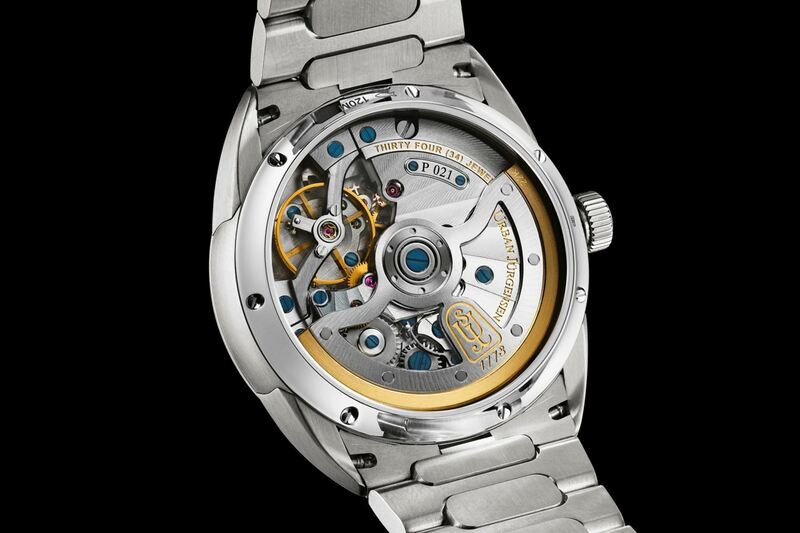 It’s a serious piece of watchmaking, with a 72-hour power reserve and an impressive frequency. It’s also finished like a work of art, resplendent in Côtes de Genève and a gold rotor, all visible through the sapphire caseback. As for the watches themselves, they do the sports / elegance hybrid proud. The steel cases are round and tactile, not too slim nor too bulky. The four dials show off Urban Jürgensen’s artisanal skills with their barleycorn guilloche and stunning set of hands, particularly in the blue version. The highlight however is that first bracelet. It’s robust yet beautiful with it’s mirror-polished oval centres and links tapered to make them easier to switch in and out and the whole thing integrates flawlessly into the case. It’s a good thing it turned out so well; the bracelet took two and a half years to fully develop. Of the four pieces, the blue-dialled GMT is the standout. The second time zone is shown on the 6 o’clock subdial but otherwise it’s as pared back as the simpler triplet. 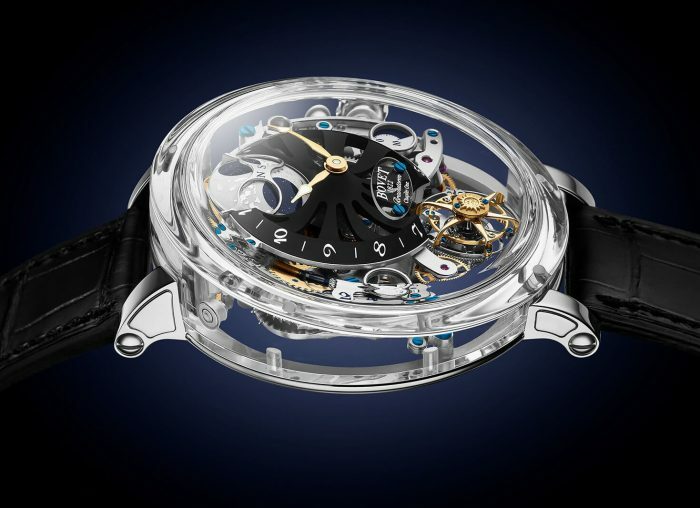 Regardless of which you prefer, there’s little doubt that this is Urban Jürgensen’s big horological statement. The Alfred was beautiful but this is taking things to the next level. 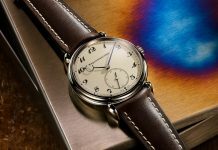 It had better be too; The Jürgensen One is priced at 24,500 CHF, with the GMT coming in at 33,500 CHF – that’s £18,600 and £25,500 respectively. For more information visit Urban Jürgensen’s website. 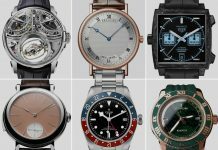 Share the post "Introducing: Urban Jürgensen One Watch Collection"